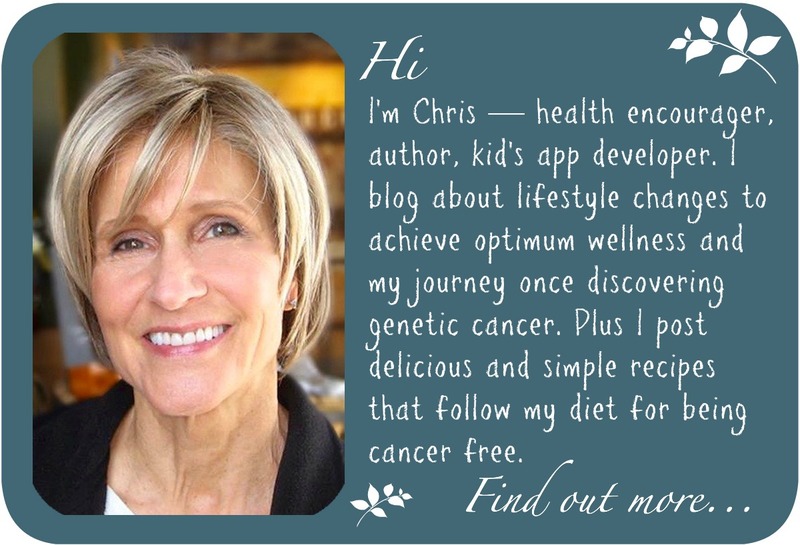 Six months into my cancer-fighting diet and one year after hearing the earth-shattering news I had cancer in my colon and a genetic defect that makes my body produce cancer in my colon, I added a few targeted cancer-fighting supplements to my regimen. 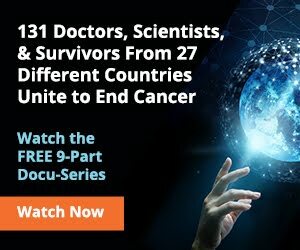 Read How I Beat Cancer. One was Vitae Elixxir and the other was Amygdalin or B17. You can read about B17 in Cancer Fighting Arsenal Part 2. A co-worker of my husband, learning of my cancer fight, gave him a small glass bottle containing an herbal extract called Vitae Elixxir. He said it got rid of the prostate cancer that plagued his father and felt it would heal any cancer I had. I followed the recommended protocol for the extract, taking it faithfully everyday. Gradually I built up the daily dosage to 10 drops in a glass of filtered water taken with food. Looking up the product on the web, I found many people had good results on the product. I read with interest one account of a doctor who used the extract to treat her skin cancer. I had a spot on my thigh the doctor identified as actinic keratosis. She froze it twice to no avail—it grew back quickly and larger each time. I decided to try the Vitae Elixxir. 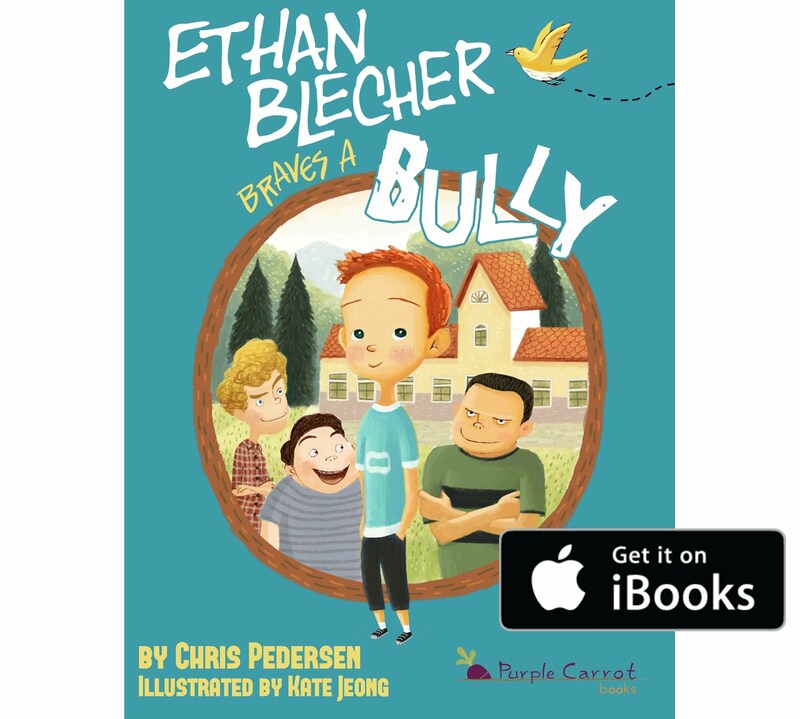 Each day I put a drop of extract on the spot, it stung and stained the skin a bright purple. The purple came from the herb red root in the extract. A bandaid covering the spot kept it moist and out of sight when I wore shorts on my morning run. After one week of that routine, a big scab had formed on the spot with some swelling and redness. I left it alone and kept it under observation. A week later the scab came off leaving a small crater on the surface of my skin. As the skin healed, the area soon filled in and became normal healthy skin—no sign of any keratosis. I said to myself, "That's what's happening inside my body." My husband has had a few cancerous spots removed by traditional surgical methods on his face, arm and torso. Each removal left a noticeable scar where the cancer once was. Recently he used Vitae Elixxir to treat two spots on his face. Each area healed up to beautiful new skin with no noticeable scar. 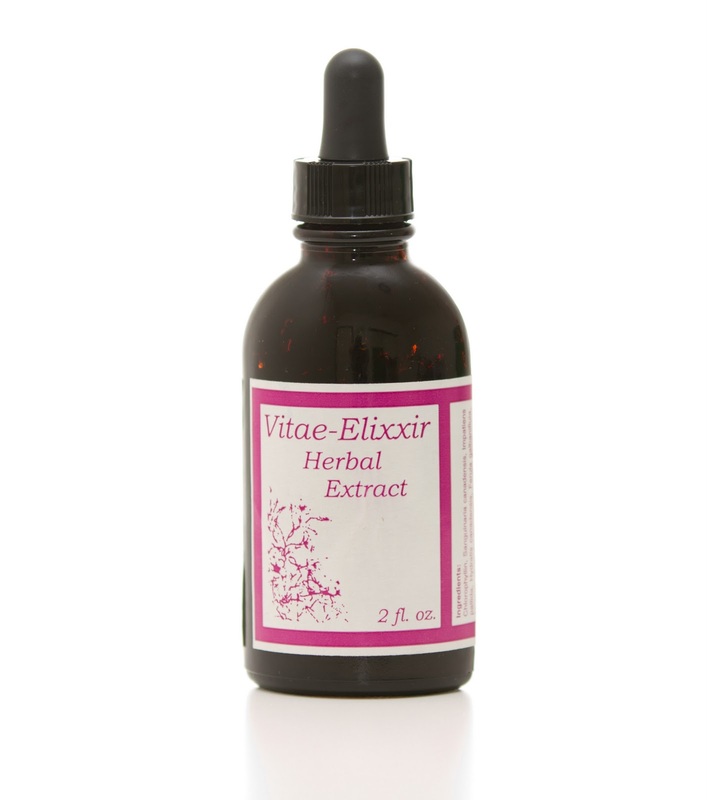 Vitae Elixxir is a potent combination of herbs in a 2 oz bottle, which lasts a long time. 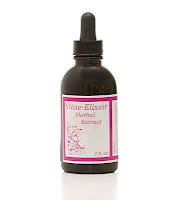 To learn more about Vitae Elixxir, its history and ingredients, go to Vitae Elixxir Herbal Extract. I take Vitae Elixxir every day as part of my cancer-fighting lifestyle. I believe this product is a powerful fighter of disease, especially cancer. Full disclosure: I sell the Vitae Elixxir and make a profit doing so. I want to get it into the hands of anyone with cancer who has decided to fight the disease with natural remedies. This remedy is not a replacement for treatment by a qualified medical professional or a healthy balanced diet. 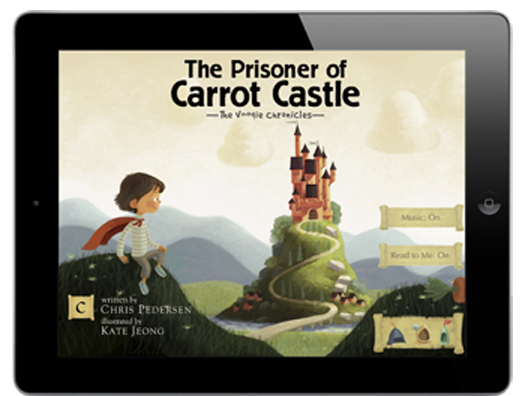 A word of caution: There is no magic bullet for anything. The best defense against any disease whether its the flu or cancer is a healthy diet and lifestyle that includes lots of water, vegetables, good sleep, a little exercise and a positive attitude. Don't think you can pop some pills (prescription or otherwise) and get better or feel better without doing the work of making healthy choices in food and life. Any questions, leave a comment or contact me.